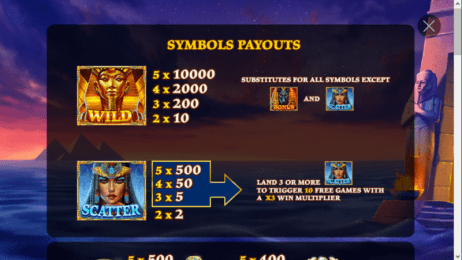 Visit the rich world of ancient Egypt with Playtech’s new Age of Egypt slot. 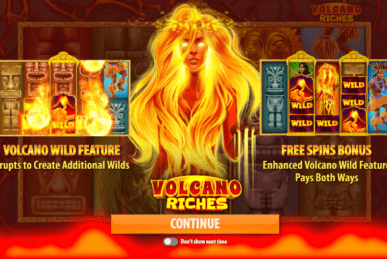 Read our review to find out what treasures could be in store for you. 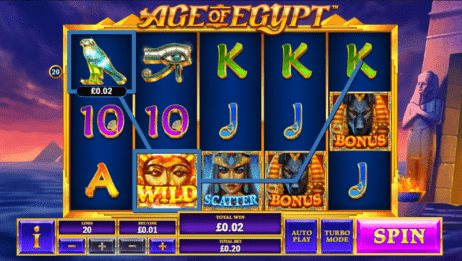 One of the most common slot themes you’ll come across is ancient Egypt. This slot tries to stand apart from the rest with its gorgeous visuals of the pyramids at sunset and its bonus features. 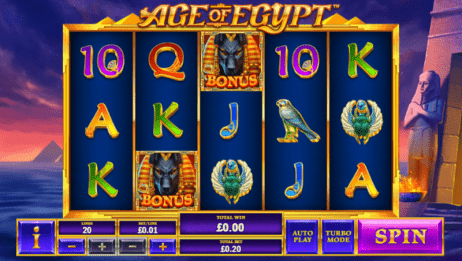 The slot’s symbols include colourful card values: an orange A, a green K, a red Q, a blue J and a purple 10. There’s also the scarab beetle, the bird and the Eye of Horus. Cleopatra serves as the scatter, while the pharaoh’s mask serves as the wild and substitutes for all others except the scatter. 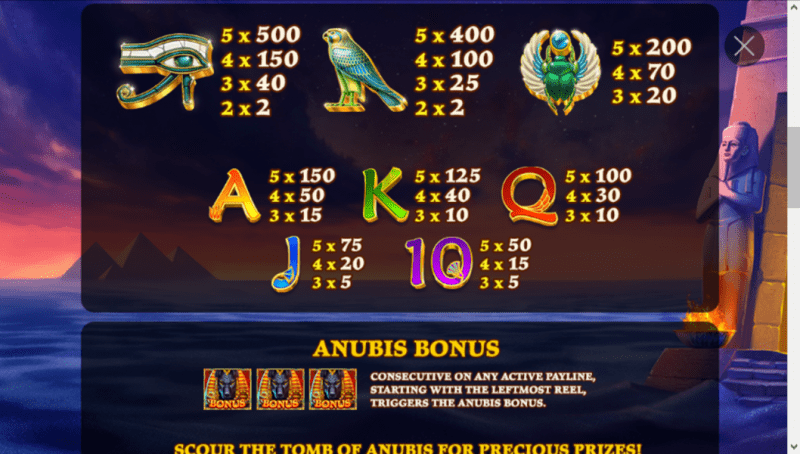 When three or more Anubis symbols appear on consecutive reels starting with reel 1, you’ll trigger this feature. 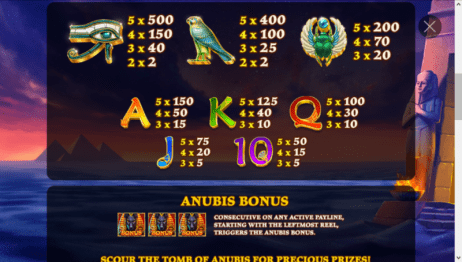 Depending on how many Anubis symbols you landed, you’ll get three to five picks of six jars standing in the tomb of Anubis. 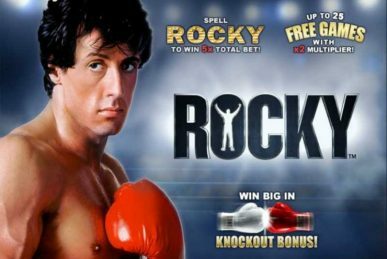 You have to choose from a number of artefacts which hide cash prizes. 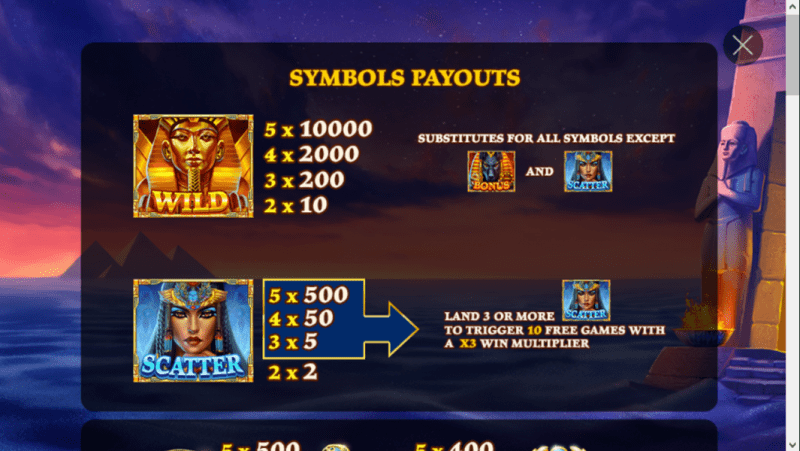 This ancient Egypt-themed slot doesn’t have too much going on compared with some of the more complex slots with the same theme. It still has some good features, however. 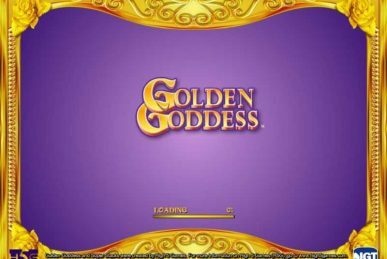 There’s the free spins round, where you can keep on winning free spins, and the bonus round, which lets you pick a number of cash prizes. Find Age of Egypt at a Playtech casino and spin the reels to see what treasures you might claim for yourself.